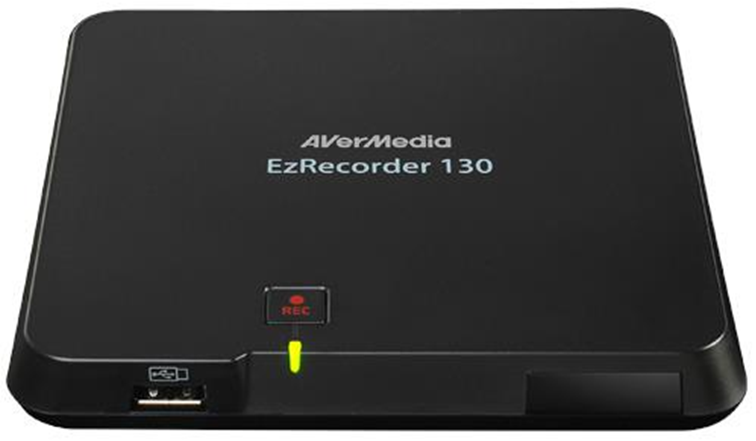 AVerMedia recently has announced the availability of the stand-alone recorder named AVerMedia EzRecorder 130 (ER130). 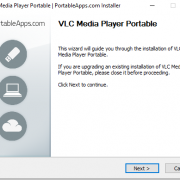 This device allows the users to record HDMI videos without the help of the PC while watching them on Television. As per the company, the combination of the latest tech and hardware interface, the ER130 is the easiest way to catch all the things those amuse and excite a person such as live sports telecast on TV. The EzRecorder 130 can record the HDMI videos on 1080P at the frame rate of 60fps. The user needs to press the ER130 button or pre-schedule for the event he/she wants to capture, even if the TV is powered off. 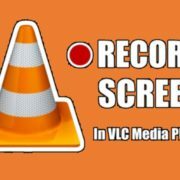 After recording, we can replay the recorded videos when we have time using the remote control comes along with the ER130. Furthermore, besides the videos, the user can also capture the high-quality screenshot of the playing videos. In addition to all this, the EzRecorder 130 has a built-in editor which allows users to trim and merge clips seamlessly without a PC. ER130 comes with the MRP of Rs 11,900 carrying a warranty of 2 years. ** Not included. 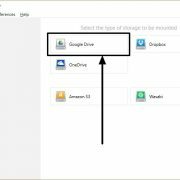 NTFS format in MBR partition table is required. 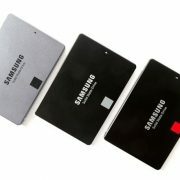 USB hubs, card readers, FAT format, NAS or HDDs over 2 TB capacities are not supported.